This media powerhouse recently shared with us how she began her media journey and also has some advice for aspiring media personalities. Tarryn attended Stellenbosch University where she completed her Honours in Journalism. “Tarryn’s first degree was a BA Political Science and she went on to complete her Honours in Journalism at Stellenbosch University. I decided to follow my passion for broadcast. During this time, I was a radio presenter on the campus radio station called MFM. After being scouted by Good Hope FM, my love for radio intensified. While doing my love for radio, I was lucky enough to work in TV presenting with many local and international television agencies ranging from CNN, DSTV, SABC & eTV to mention a few,” she says. Tarryn tells Careers24 that she has come to realise the media landscape is one of constant change. “The one thing I’ve learnt over the years through my experience and observation of the media landscape, is that it’s constantly evolving and ever changing,” Tarryn says. Due to the ever changing media landscape Tarryn has come to identify as a Media Personality. 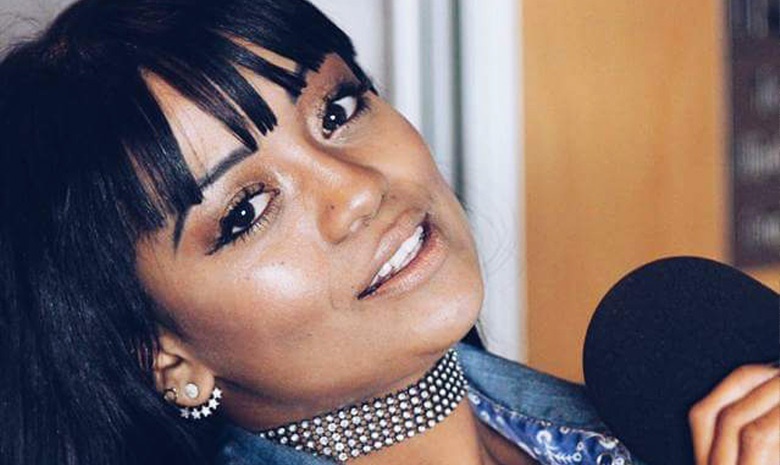 “Today, refer to myself as a media personality, specialising in radio & television presenting, MC, digital brand ambassador, content creator, and voice over artist, all held together through my journalistic foundation,” Tarryn adds. When asked about what she most enjoys about her career her answer is simple, yet powerful. “Working with PEOPLE!!! I feed off the love, warmth, truth and passion we have as human beings. Standing before a crowd of 15000 people, basking in their energy is absolutely magical. Or, sharing my thoughts and interests through a TV show and not forgetting, creating theatre of the mind on radio! These are all such powerful, fulfilling blessings that come with my career, “she says.